Ian McKellen, Noel Gallagher, Dame Paula Rego and others explore the world and work of L.S. 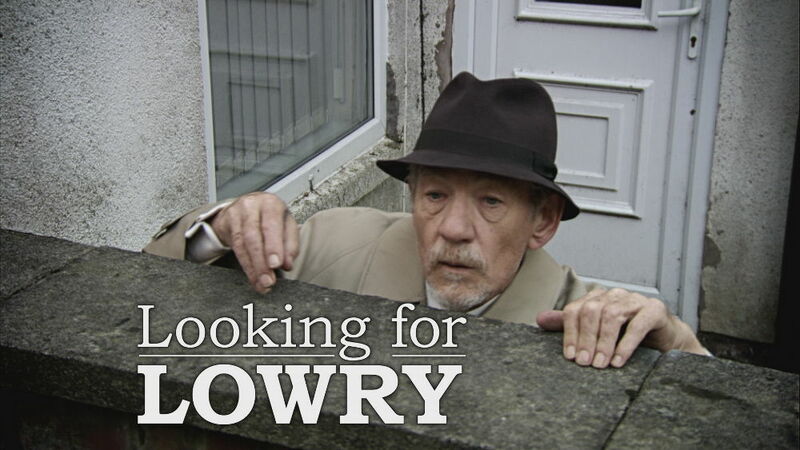 Lowry in LOOKING FOR LOWRY directed by Margy Kinmonth which receives its world television premiere on the ITV Network on Sunday 24 April at 22.15. Foxtrot’s DVD version of LOOKING FOR LOWRY will be available from 24 May. Click here to pre-order.